Our customers are of paramount importance to us. We will never pass your contact details or any information you provide via our website to any third party. 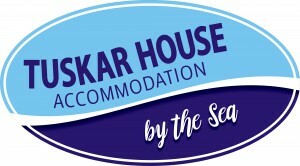 Any information you provide via the Tuskarbythesea.com website is purely for our own informational purposes. We retain the right to contact customers directly should the need arise.